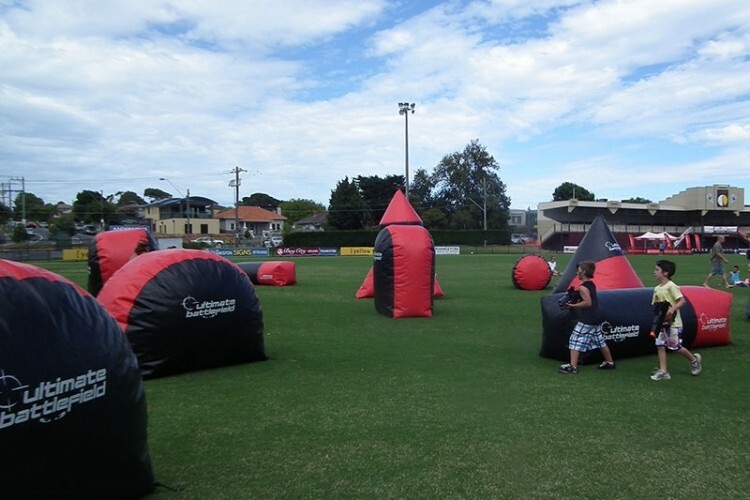 Think lasertag is an indoor game? Think again! 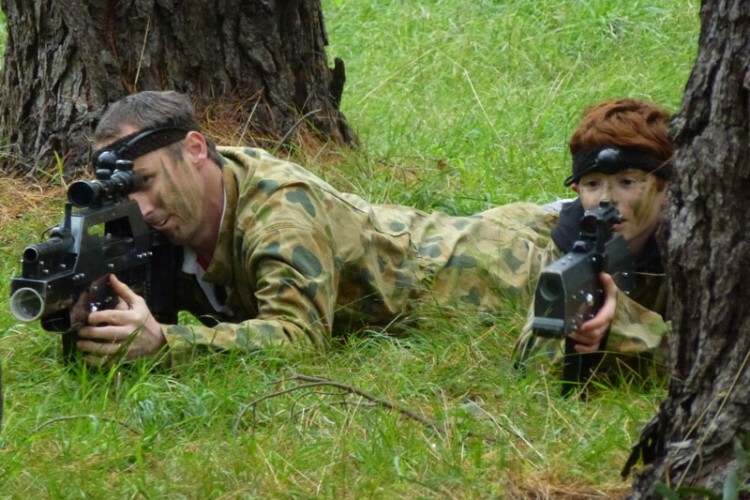 Peninsula Lasertag takes the action outside. 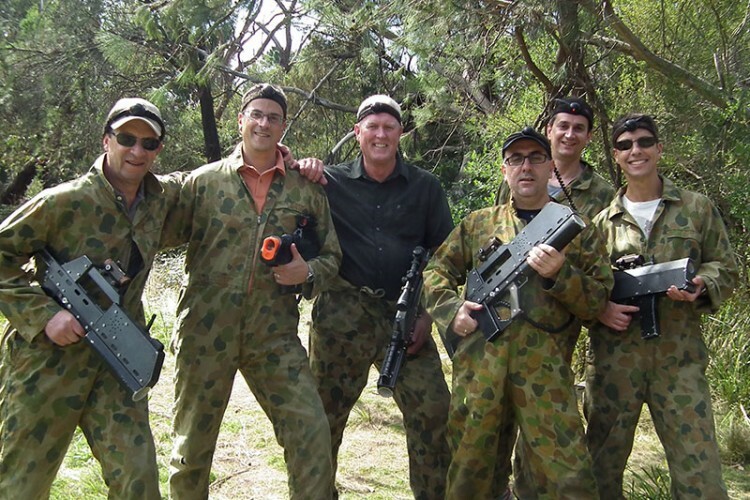 Develop strategic, leadership and problem solving skills while working in a team and having heaps of fun.